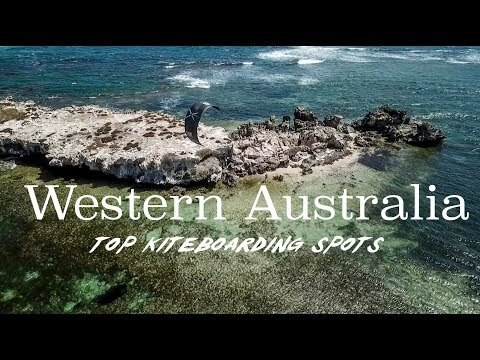 Karolina Winkowska has been visiting WA frequently over the past 8 years, and in her latest vlog, she shares her top 3 favourite flatwater spots. The season runs from November till March, and during those months, you are pretty much guaranteed 20-30 knot winds, daily! Check these spots out!